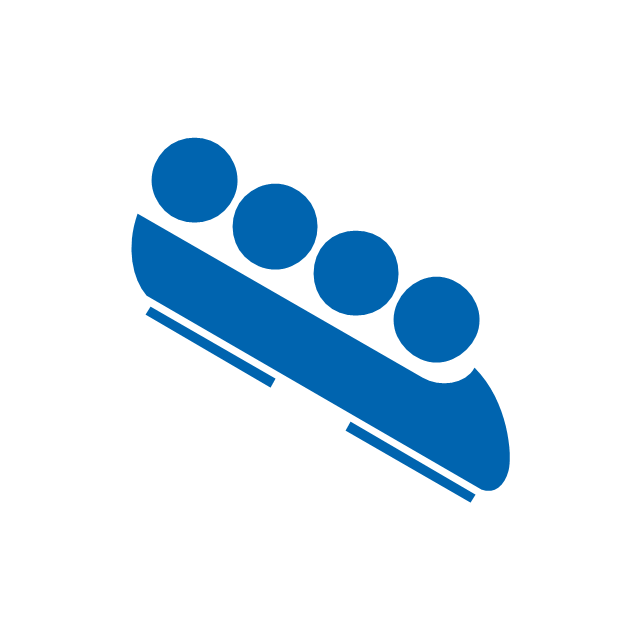 Street luge is a recent innovation of the sport. 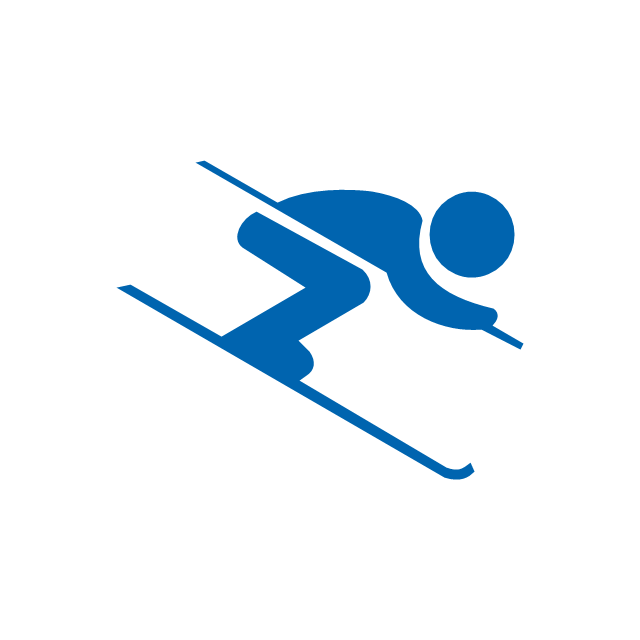 It is considered an extreme sport, as well as an Olympic sport. 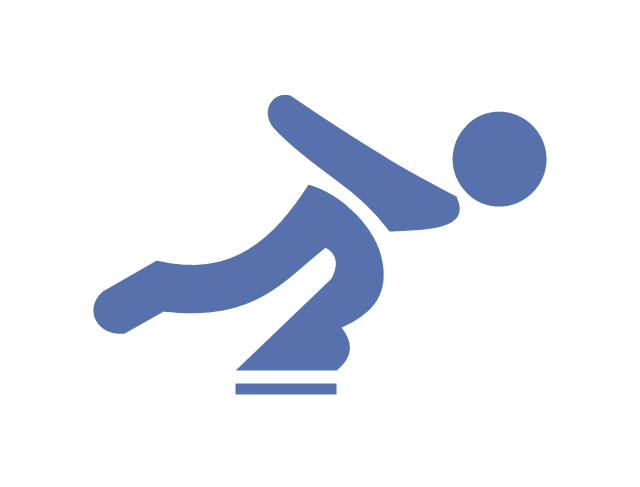 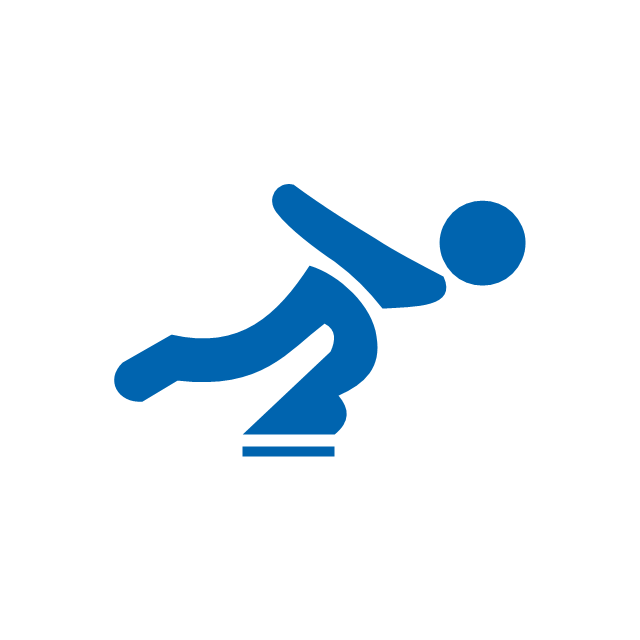 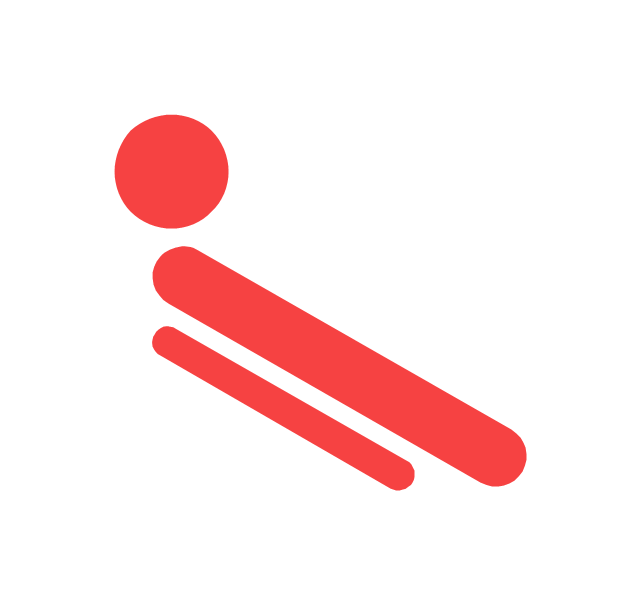 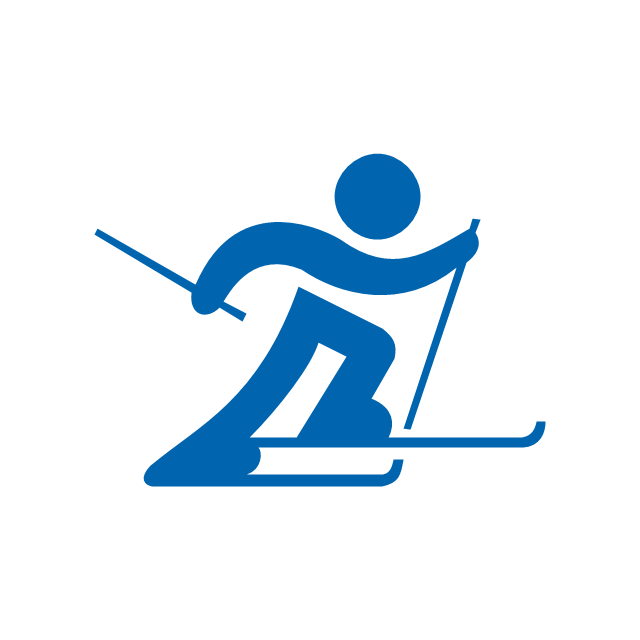 The vector icon example "Luge" represents one of 20 symbols from the Winter sports pictograms library for the ConceptDraw PRO diagramming and vector drawing software. 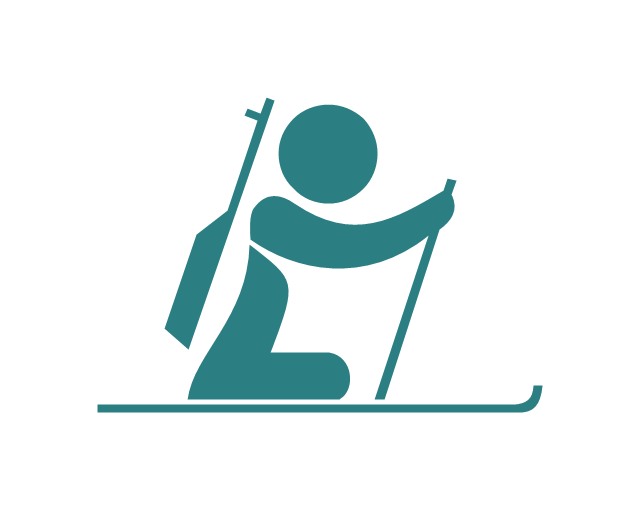 "Cross-country skiing (or XC skiing) is a form of ski touring in which participants propel themselves across snow-covered terrain using skis and poles. 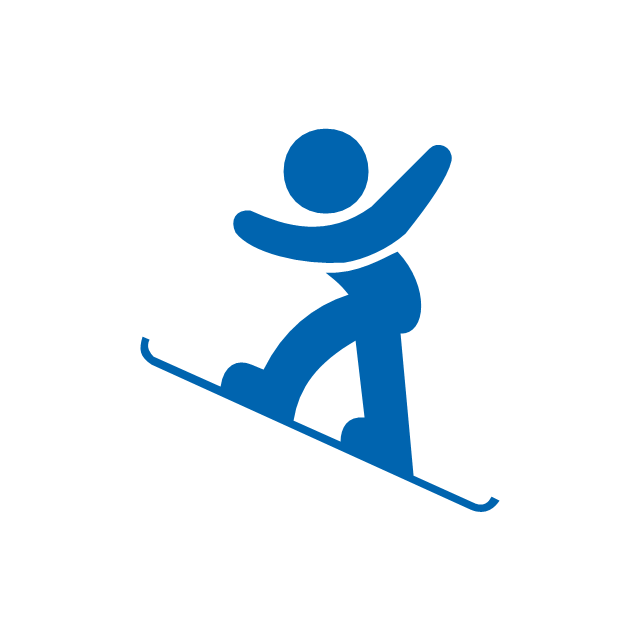 The activity is popular in many places with large snowfields, primarily Northern Europe, Canada, and Alaska. 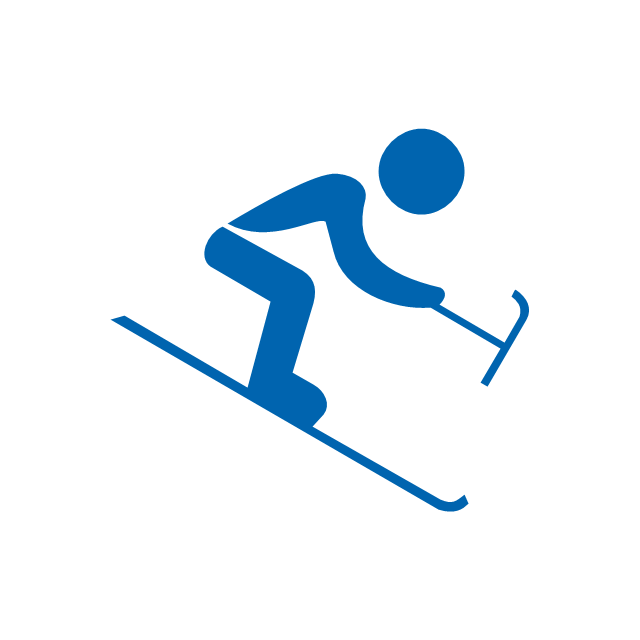 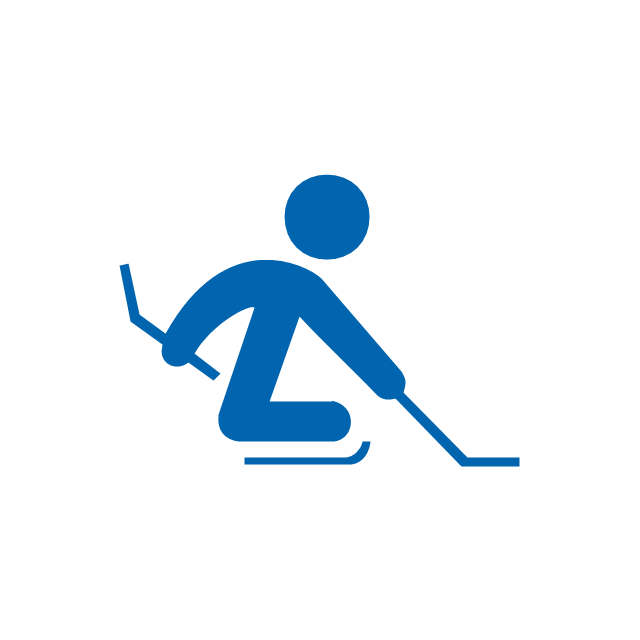 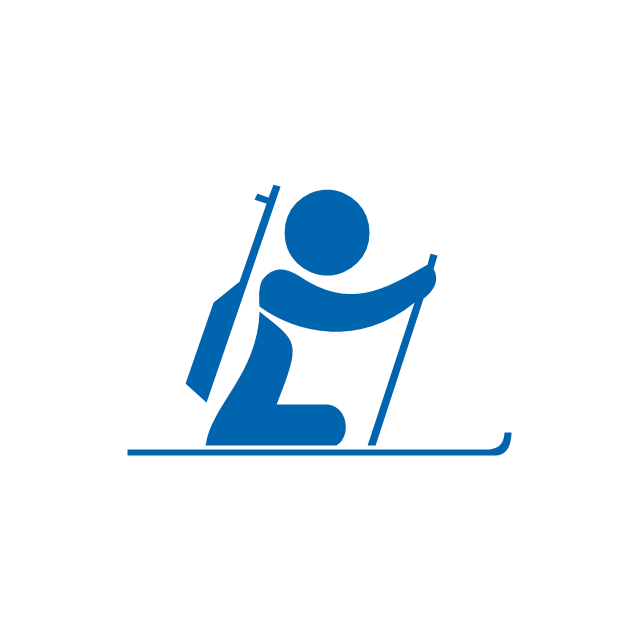 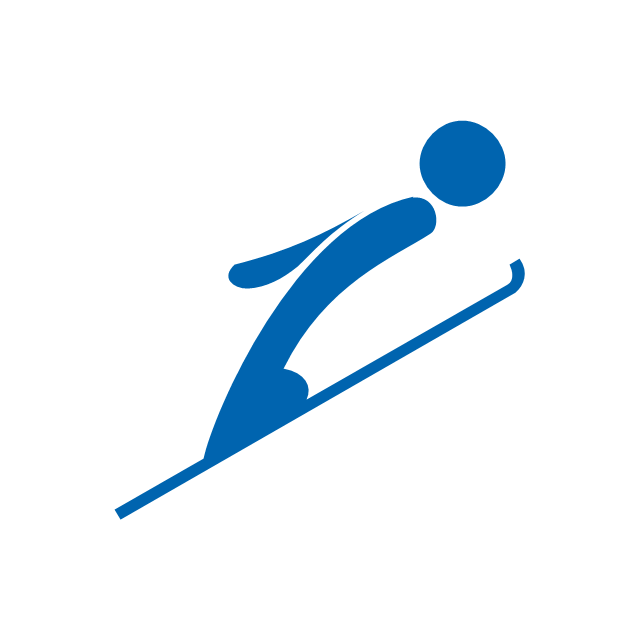 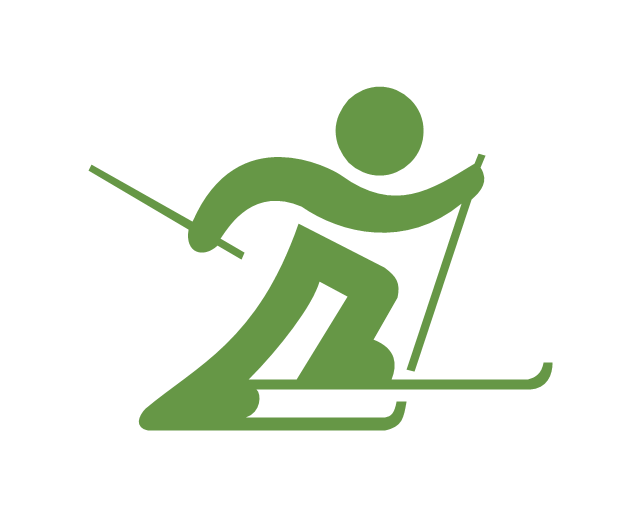 The vector icon example "Cross-country skiing" represents one of 20 symbols from the Winter sports pictograms library for the ConceptDraw PRO diagramming and vector drawing software. 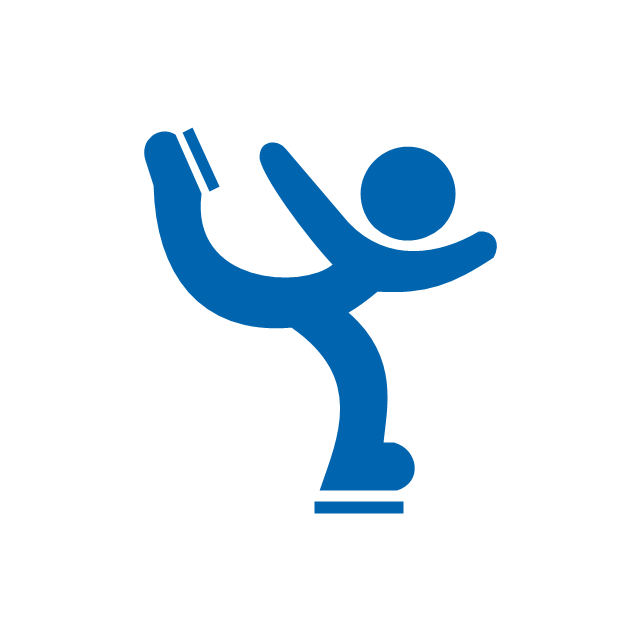 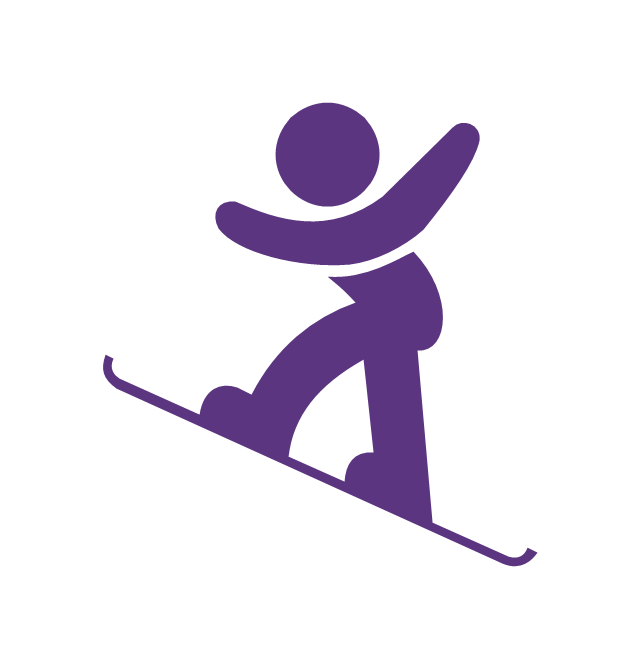 The vector icon example "Snowboard" represents one of 20 symbols from the Winter sports pictograms library for the ConceptDraw PRO diagramming and vector drawing software. 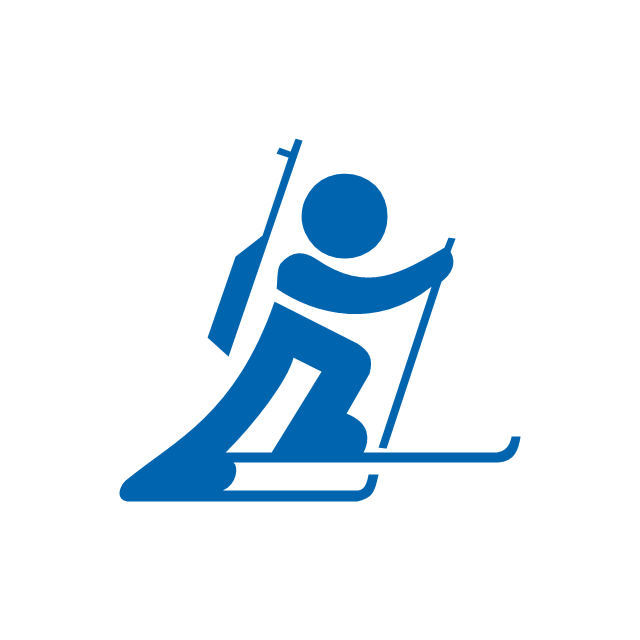 "Paralympic biathlon is an adaptation of biathlon for athletes with a disability. 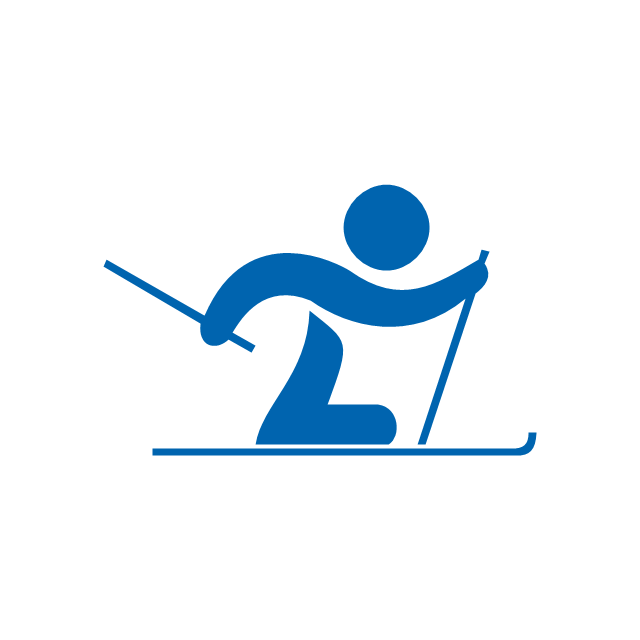 Paralympic biathlon is one of two Nordic skiing disciplines in the Winter Paralympic Games. 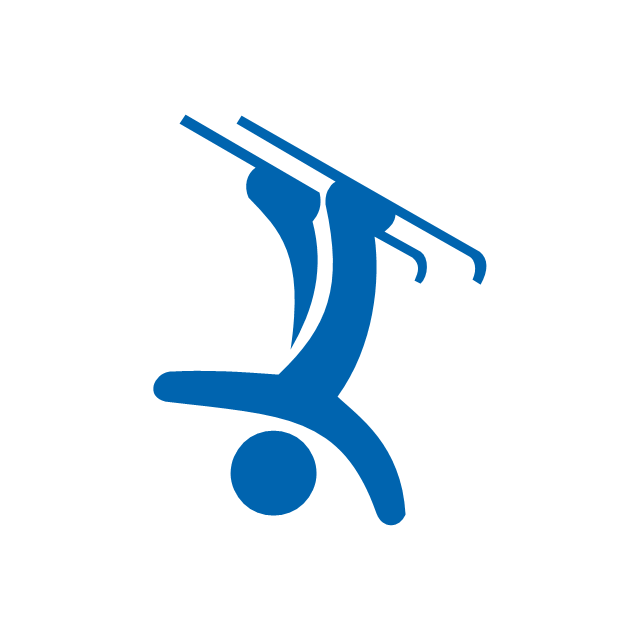 It is governed by the International Paralympic Committee. 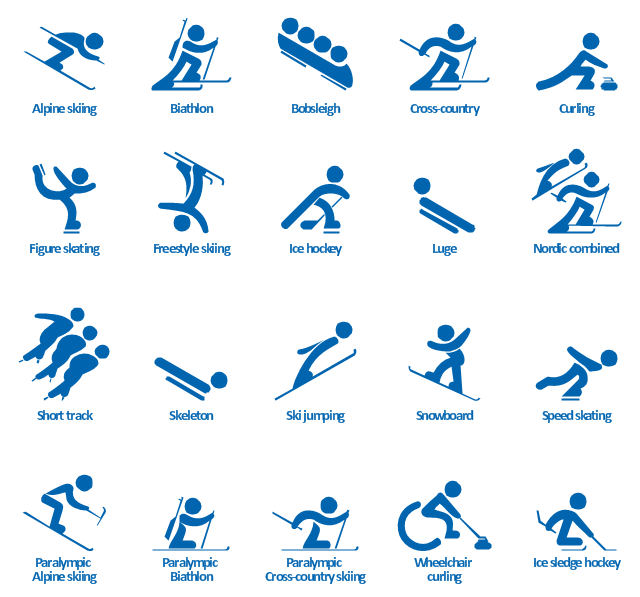 Paralympic biathlon includes standing events, sitting events (for wheelchair users), and events for visually impaired athletes. 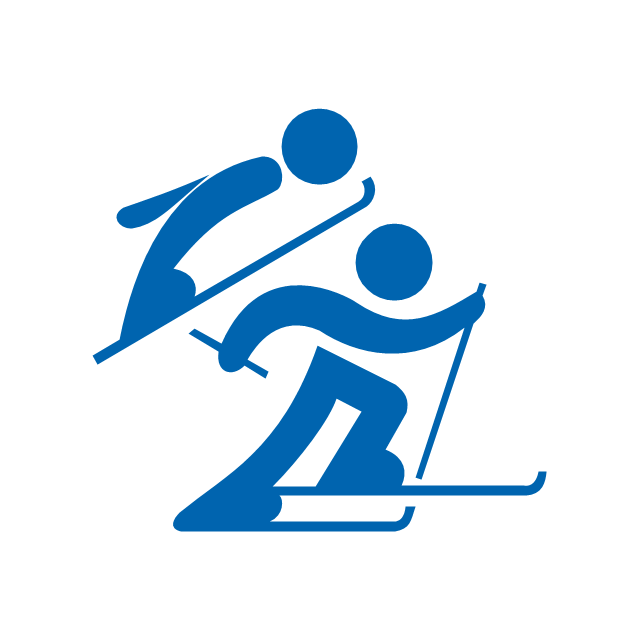 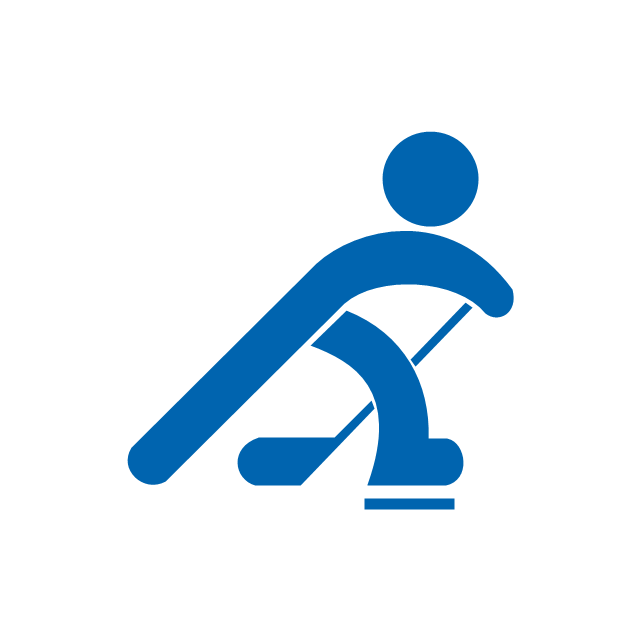 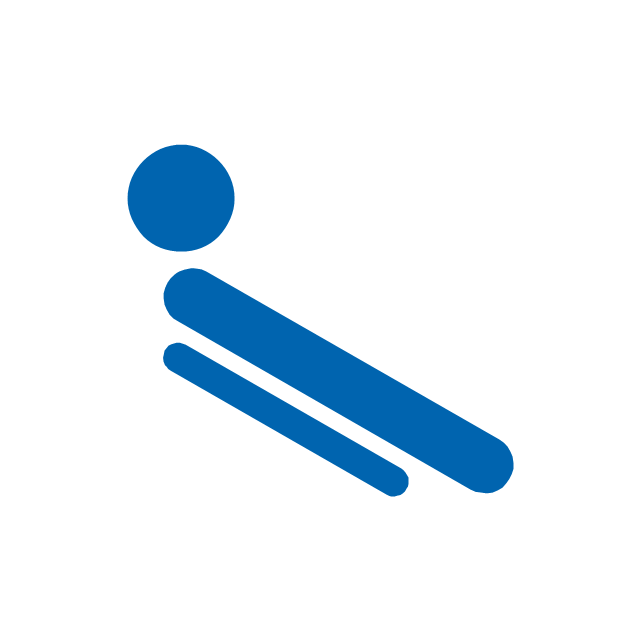 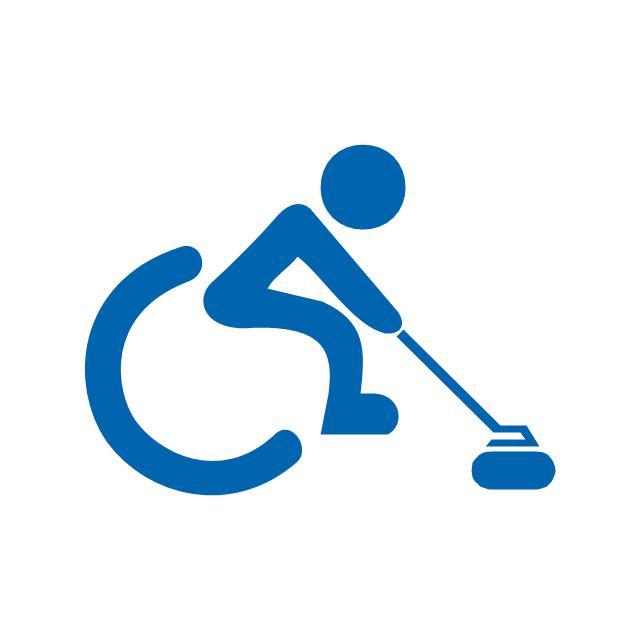 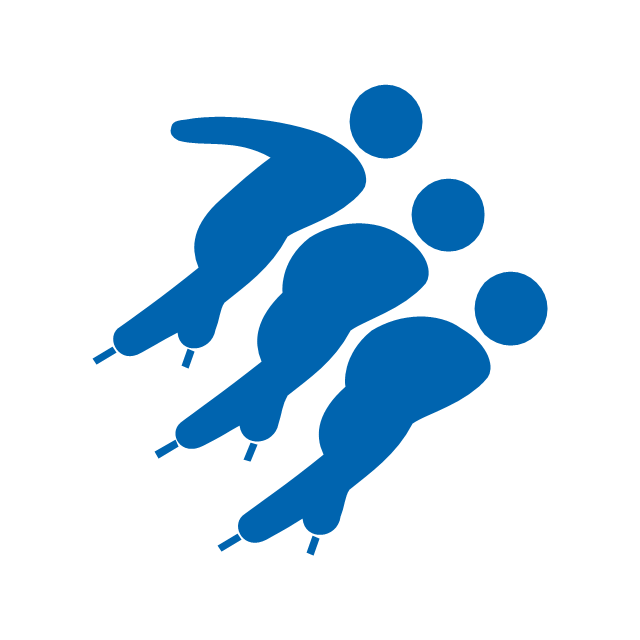 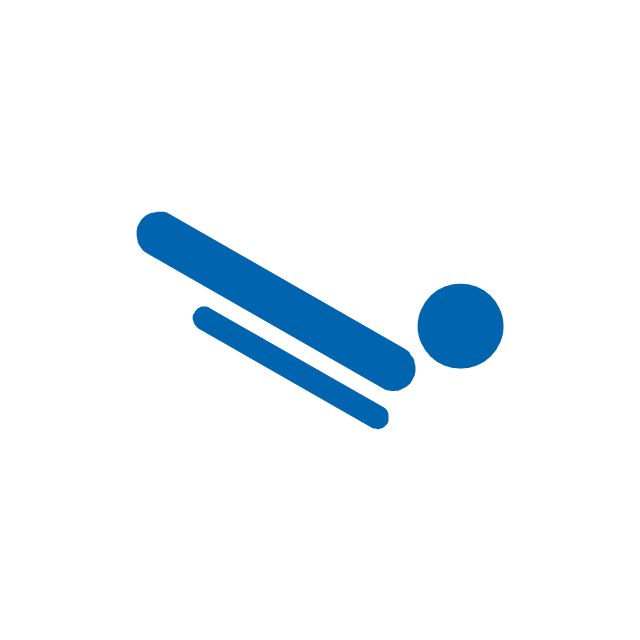 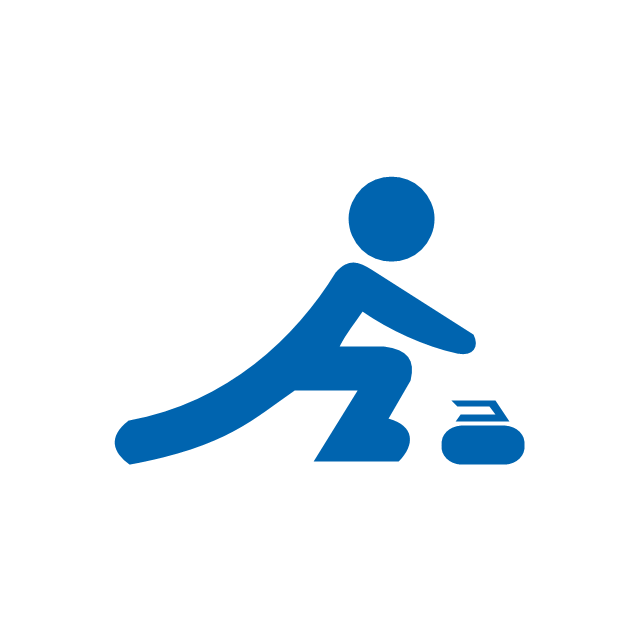 The vector icon example "Biathlon, paralympic" represents one of 20 symbols from the Winter sports pictograms library for the ConceptDraw PRO diagramming and vector drawing software.